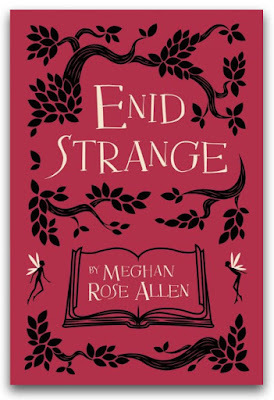 Enid Strange is eleven years old and she is writing a book, How to See the Faeries. Of course, you can't just "see" faeries as they "work through non-anticipation" (pg. 8) but you can see their shadows in patches of sunlight viewed in your right periphery. Spotting faeries and writing her book engross Enid whose life is far from normal. She and her mother live in a semi-detached rental home next to Mrs. Delavecchio whom Enid treats as a grandmother and her mother treats as an unpaid babysitter. In fact, Enid's mother, Margery, who'd always believed in faeries and knew enough to create banishing powders and plant trees to protect their house, now seems almost angry to Enid's interests. In fact, Margery is downright nasty to her daughter. Enid begins to think that the faeries are up to mischief, knocking over trees in the garden, bewitching her mother whose behaviour is definitely becoming odder and manipulating Margery's relationship with Dr. Holden, a geriatric psychiatrist at the William O. Wistop Memorial Long Term Care Facility (which Enid calls the Will O'Wisp) where Margery works. This is worse still as Dr. Holden's seventeen-year-old daughter Amber is always getting up into Enid's business. It's up to Enid to make things right and she intends to do so by catching the faeries. 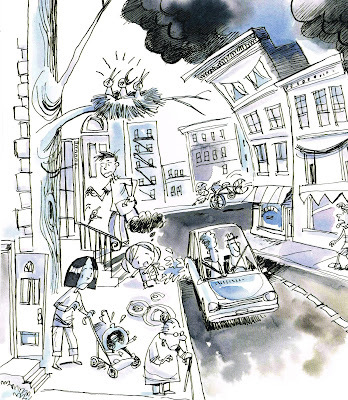 Enid Strange, the book, is as odd a little thing as Enid Strange the girl. After all, faeries aren't real, are they? Readers will start by wondering whether Enid is just imagining the little mischievous creatures or whether they truly exist. 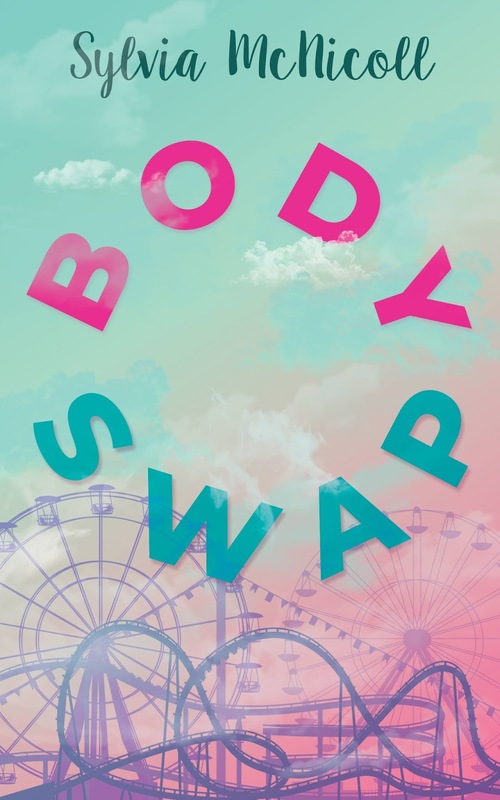 Weird things are definitely happening at home and at school and it's not surprising that a girl who is told to behave herself since "We don't want you to be someone who spoils other people's happiness" (pg. 82) would be looking to find a way to take some control over her own life in a world going wacko. And Enid is an astute little thing. She sees more than she lets on and comprehends beyond her eleven years of age. For example, she knows how important it would be for the lonely Mrs. Delavecchio to reconnect with her son in prison: "She told me you are broken. Well, fix yourself up and send her a letter." (pg. 73) She devises a hypothesis that "faeries are able to manipulate light's dual nature: using waves to propel themselves forward and using particles to hide behind when they wish to remain unseen" (pg. 136) and proposes an experiment to test it. 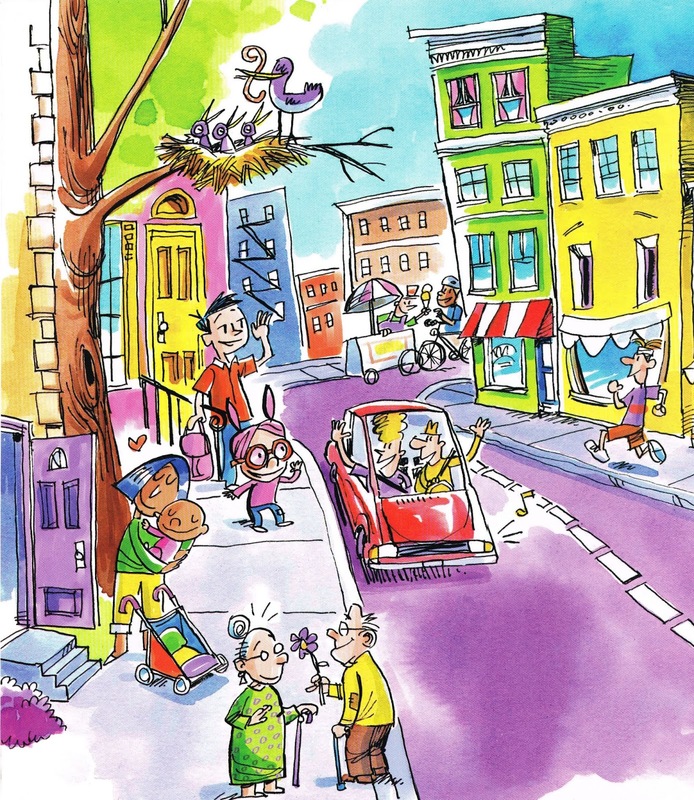 Author Meghan Rose Allen gives voice to middle graders who have lots of ideas about their parents, school, and home life but never seem to be heard. Enid has a lot going on in her life. Loads. And yet she seems to have no support system. She's out there on her own, trying to deal with nastiness from Amber Holden and being ignored by her mother who disregards her parenting responsibilities and chastizes Enid for her dramatics when learning who her father is. 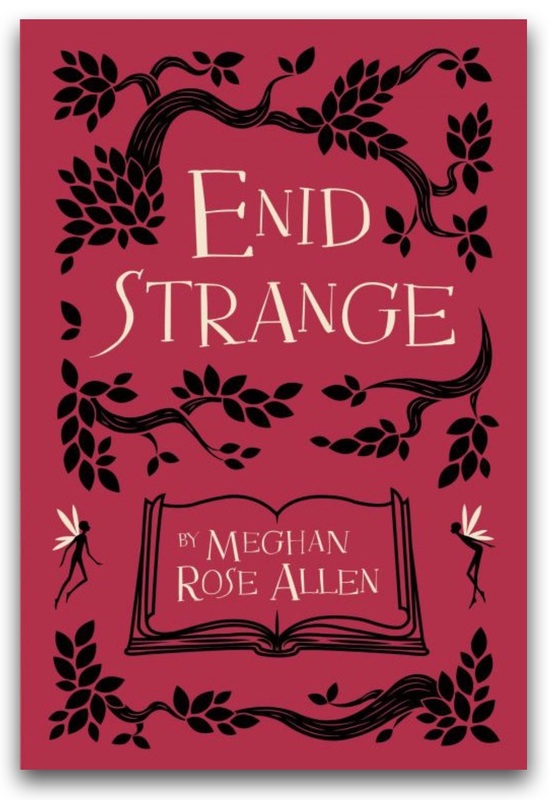 Meghan Rose Allen embeds Enid's story in a rich world of faeries, and not your sweet pink variety, and allows the child to take some control over her life, with a little help from some unexpected supports, and learning that there is magic around and even in her. I am sorry I missed posting about the book launch earlier this month (September 13) at the Africville Museum in Halifax but here's hoping that this launch will be successful in making more people aware of this heritage site and take the trouble to learn more about its history. 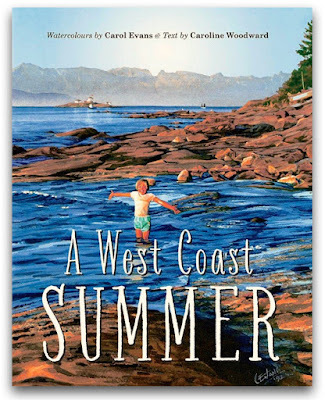 Learn more about the book with my review posted here today. Though Africville, a Nova Scotia community founded by former slaves and Black Loyalists in the 1800s, is sadly a legacy of racial discrimination and abandonment, Shauntay Grant chooses to tell the story of community and all the goodness one child sees in Africville. and the activity of children at play and at home, relaxing and busy. There is fishing and football, rafting, skipping and fishing, food, family and church. This is the Africville of home. 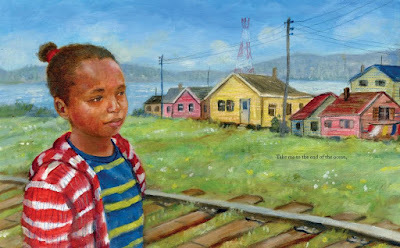 Though Shauntay Grant shares the girl's observations of Africville as if the child is of that place and time, it only becomes evident at the very end that the girl is visiting the current historic site, looking at the community from a contemporary setting, envisioning the children and families as their lives may have been lived and Africville may have been. 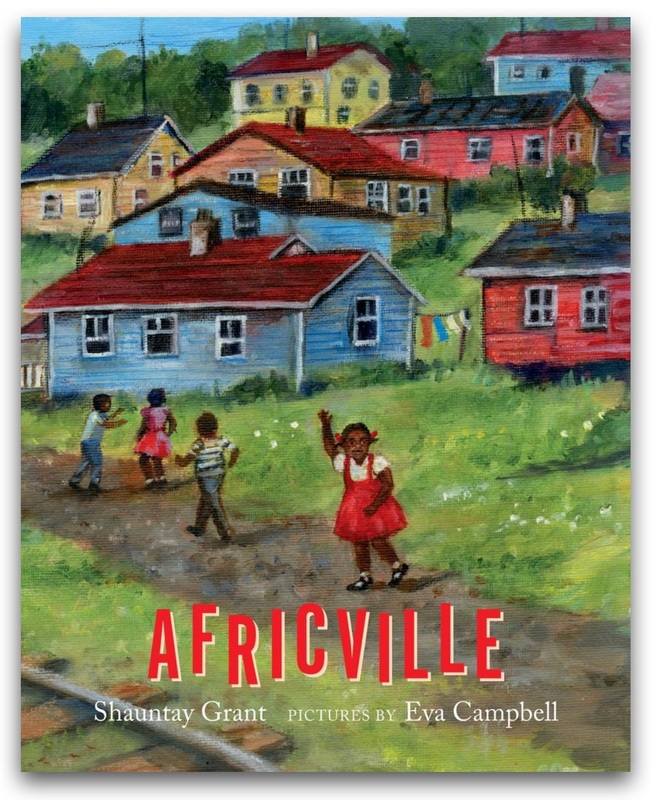 But, while Africville is a piece of history of which countless books have been written, including several of youngCanLit, Shauntay Grant's book is not a journalist piece about the community's evolution and tragedies. She has written a joyful account of a neighbourhood of people. The colour in their lives comes from where they are, what they do, and how they feel. There is a respect for the past and for the present, and anticipation for the future. 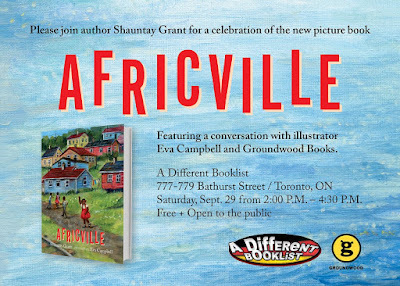 Shauntay Grant is a poet who brings that sweetness of time and place to her free verse, transporting all readers to the humanity of Africville. 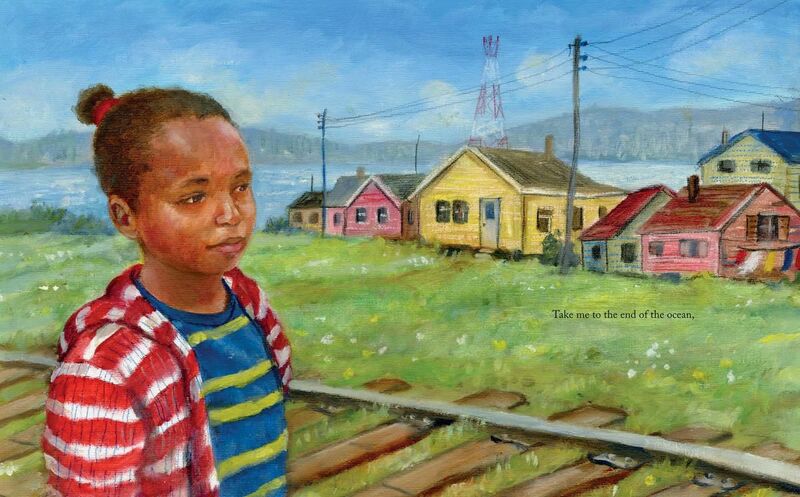 Likewise, BC painter Eva Campbell uses vivid colours of acrylic on canvas to bring out Africville's joys and its sense of kinship even with those who would be unrelated. In Africville, everyone belongs. The legacy that is Africville will spark deep discussions of history and racism but Shauntay Grant and Eva Campbell's Africville will take those discussion sideways to celebrate the Africville that was home and life to so many for over a century. On October 29, 2018, the TD Children's Literature Awards will be presented in an exclusive event in Toronto. 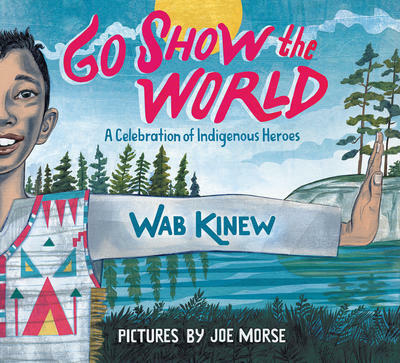 Because of limited venue capacity, many authors and illustrators and members of the Canadian Children's Book Centre will not be able to share in honouring their peers on this special night. As such, a special event, the Canadian KidLit Masquerade Ball, the brain child of authors Kari Maaren, Ishta Mercurio, Claudia Osmond and Star Spider, will be held as the official *unofficial* after party. 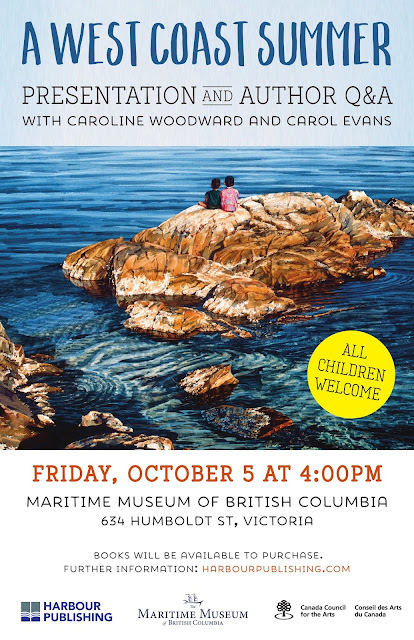 It will be a great opportunity to celebrate, schmooze, imbibe, and share with writers and illustrators of youngCanLit. 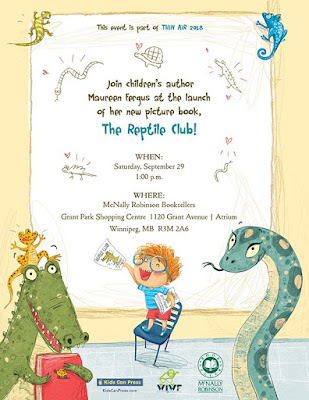 Come celebrate the nominees and winners of this year's TD Children's Literature Awards and all those who create great books for children and teens in Canada. help celebrate the writing and art achievements of creators of youngCanLit. When a splotch of ink pulls itself out of the sketchbook of graphic artist Mr. Rylance, only the cat Rickman sees it roaming and exploring until it hides itself within the drawing efforts of sixth grader Ethan. In fact, while the talented Mr. Rylance, known for his Kren graphic novels, struggles with writer's and artist's block undoubtedly stemming from the death of his spouse, his son is just struggling to contribute the artwork to a class project. (His peers are convinced he should be able to draw like his dad.) 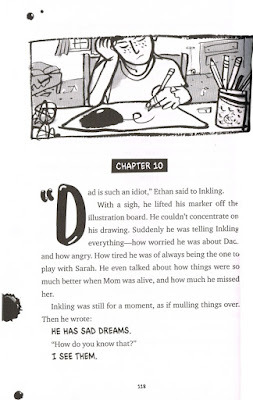 But after Ethan discovers the ink splotch which he calls Inkling is able to absorb the ink from books, newsprint and even photographs and complete incredible illustrations, he begins to use the inky entity to build on his own clumsy stick figure drawings and submit the artwork as his own. 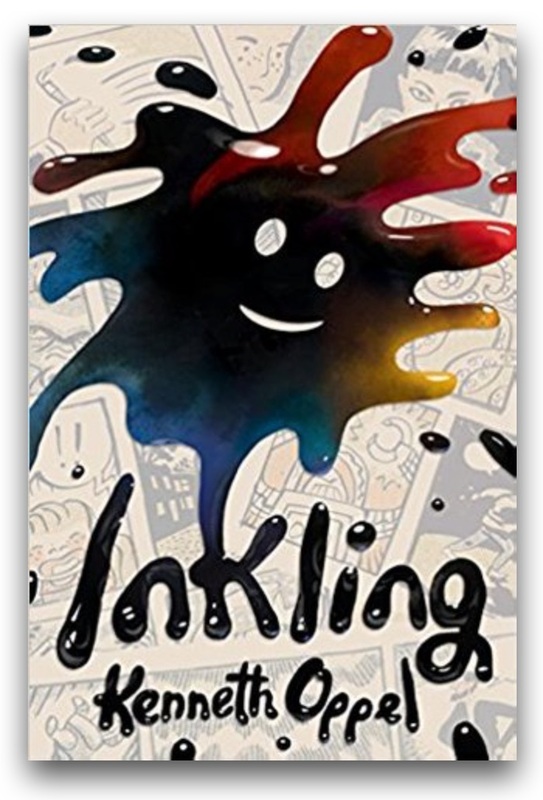 While Inkling feeds on a variety of print which affects its voice and behaviour–violent comic books are the worst!–and draws Ethan's homework, the boy struggles to keep his secret advantage safe and undercover. But, like all good secrets, it is revealed, first to one friend and then to his father, before being discovered by Ethan's archenemy, the daughter of Dad's publisher. Too soon, Ethan is scrambling to keep Inkling safe and stop those who wish to enslave it. What starts out as an imaginative creation story of a splotch of ink soon becomes a cautionary tale against finding an easy way out of work and taking advantage of those who might help you. And you'll be astonished when you feel like cheering for a blob of ink who expresses itself wildly in terms of whatever text it has most recently consumed, including L.M. Montgomery's Anne of Green Gables, Roald Dahl's The BFG and Hemingway's The Old Man and the Sea, and then feel angst for it when Inkling writes, in inky bold writing, that "I AM ALONESOME" (pg. 82). 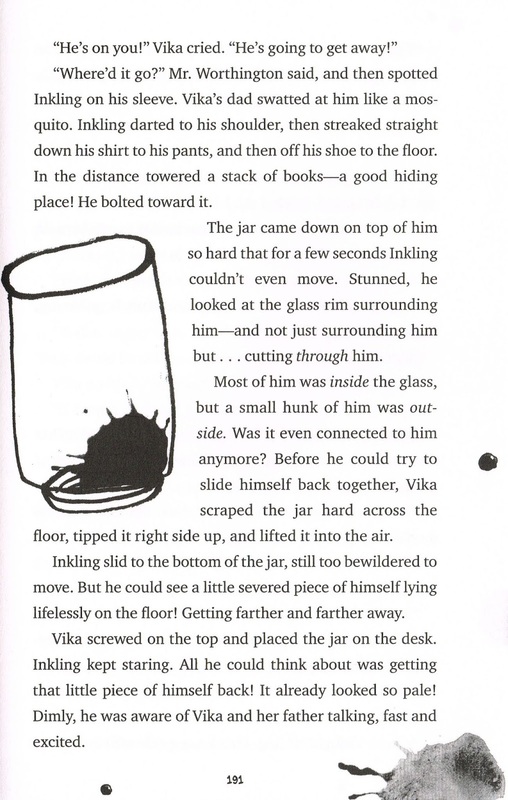 Kenneth Oppel has made us care for bats, a fostered chimp and now a blob of ink. Too soon the reader will see Inkling as a living thing, even before given a name, and I defy any science teacher to do a lesson on the characteristics of living things and not struggle with Inkling's classification. It's all in Kenneth Oppel's ability to give life through his words, invigorating Inkling with needs and wants and free will. 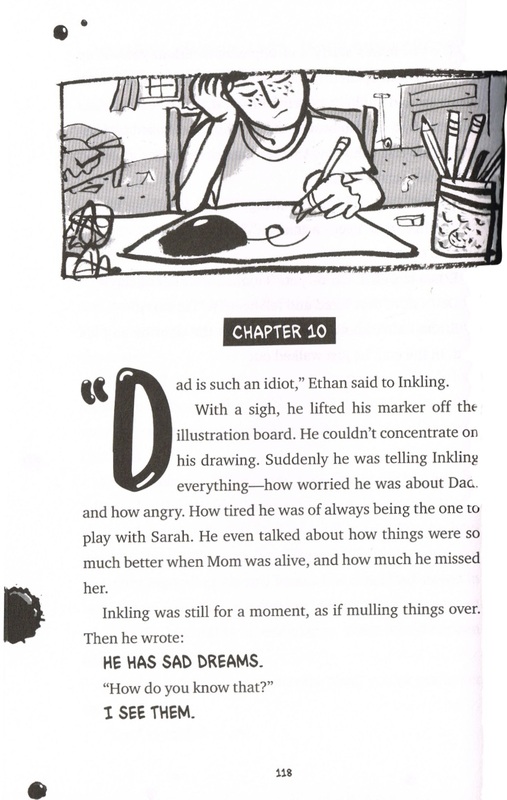 Though Inkling is not a picture book or a graphic novel, it is illustrated, here by Governor General award-winning artist Sydney Smith who takes Kenneth Oppel's story and sugars it with artwork that adds but doesn't explain. From chapter heading panels to ink splats small and large on every double-spread and the occasional expression of Inkling's work, Sydney Smith guides us to understanding the evolution of Inkling from static ink on a page to living being, absorbing, learning and feeling. Remember: Inkling is composed solely of ink. I suspect teachers will be jumping on Inkling (please don't hurt him!) to use in class for everything from writing voice and setting to writing "What If?" stories as the basis for plot. 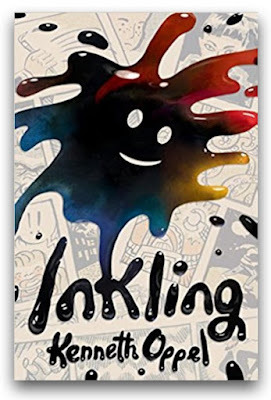 But don't disregard Inkling's magic as a blob of ink restores life to a family disintegrating in grief and offers hope through the art of its dynamic efforts. 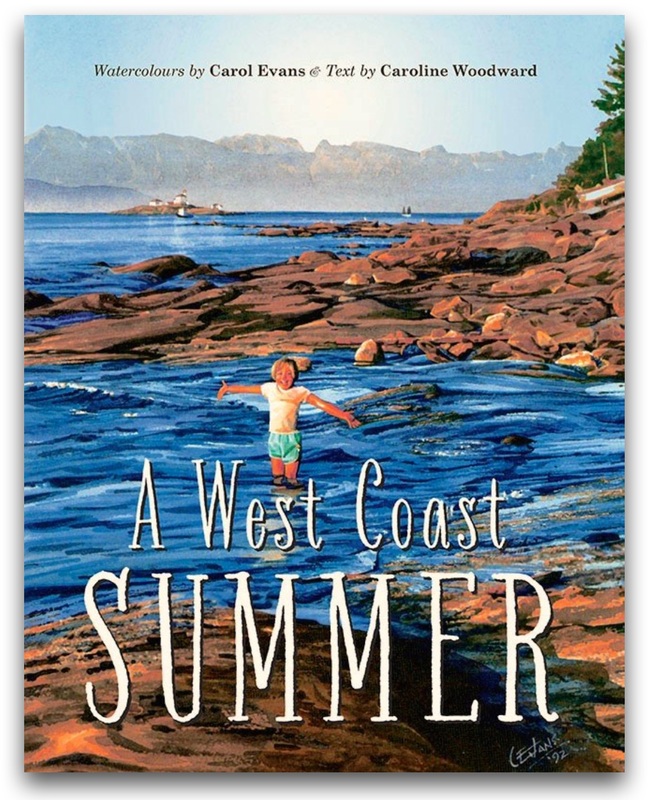 Complete details at McNally Robinson Booksellers here. 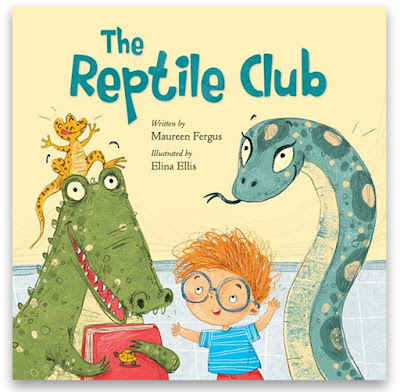 See my review today about this clever picture book about reptiles, passions, friends, and acceptance and then take in the book launch next week for The Reptile Club. 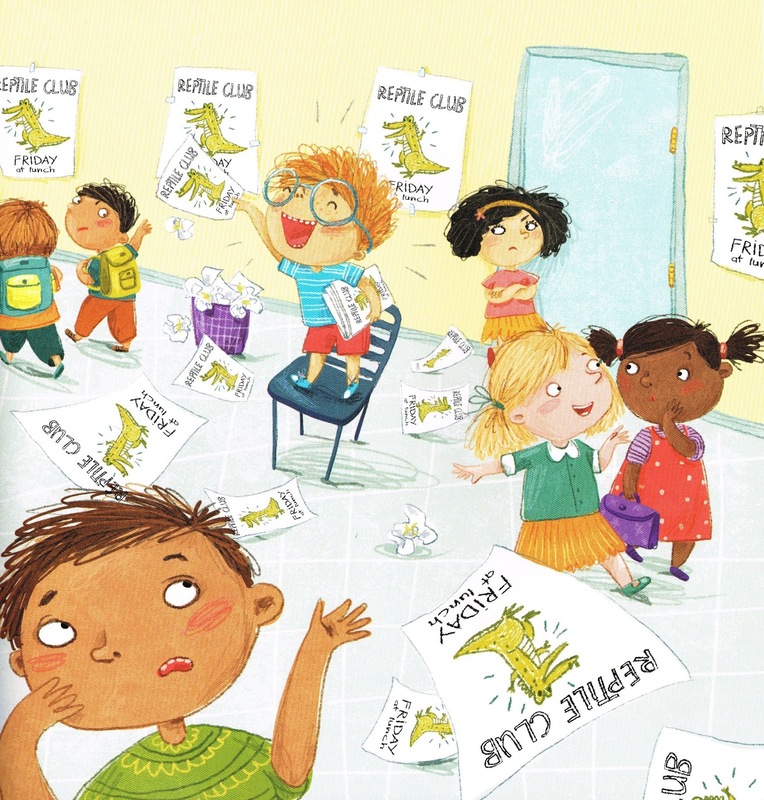 There are a lot of clubs at Rory's school including glee, ballet, knitting, karate, theater, astronauts, prancing unicorn (! ), extra math homework and cooking, but none speak to his passion so he starts his own reptile club. But who shows up to see his plastic reptile collection and eat his lizard-shaped cookies? Reptiles! After all, it is the Reptile Club. 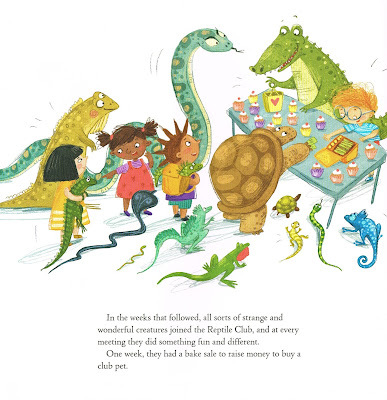 There's Raoul the massive crocodile, Miriam the anaconda and Pierre the gecko, and they all introduce themselves as does Rory with interesting tidbits about themselves before the meeting transitions into discussion, play and food. Once the other kids see what the Reptile Club is all about, they want to join too, and Rory has to convince the reptiles that "it wasn't nice to be prejudiced against others just because they had hair and could regulate their body temperature." (pg. 21) The Reptile Club flourishes with new members and activities like the game "Guess What I Just Ate?" until weeks later when the reptile members announce that they must say goodbye as winter is coming. But what of the Reptile Club? 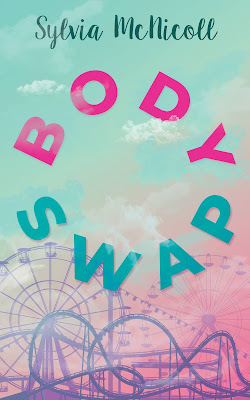 Time and time again, author Maureen Fergus has shown her prowess at word play and seeing stories from unusual perspectives. 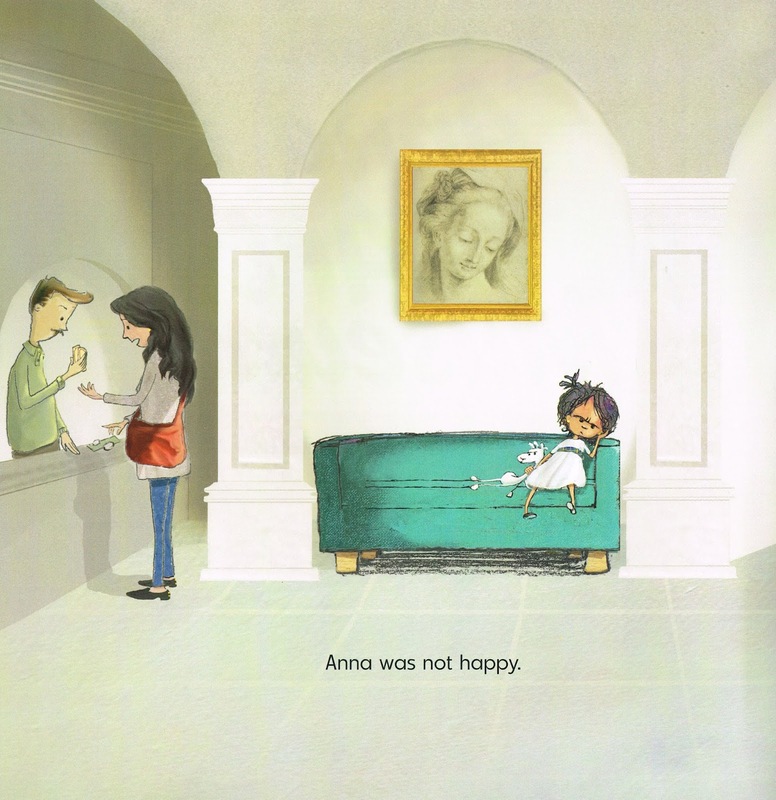 Her picture book The Day My Mom Came to Kindergarten (Kids Can Press, 2013) has a kindergartner affectionately chastizing her mother for her inappropriate behaviour at school. The Day Santa Stopped Believing in Harold (Tundra, 2016) twists the idea of children questioning the existence of the jolly old man to Santa wondering whether a particular child is real. In The Reptile Club, Maureen Fergus does the same, presenting a club that draws its members from the Class Reptilia not just those who are passionate about them. It makes for a funny story. But the story isn't just a clever take on school clubs. It's about honouring your passions, making friends and accepting others, regardless of their differences. When the reptiles are reluctant to let the other human kids into the club, Rory has to help them see that the differences aren't that big a deal since they already accept him, a lowly mammal. And if the humour throughout the book doesn't tickle a child's funny bone–I wonder if reptiles have funny bones?–then the illustrations of the UK's Elina Ellis with their youthful lightness in colours and shape, perfect for a school setting filled with children and animals, definitely will. While I won't give away Maureen Fergus's surprise ending that will definitely get readers smiling, I can say that school clubs have never been so much fun and engaging and The Reptile Club is one to join for a chance at learning, laughing and literacy. Many of us know that feeling of waking up with a black cloud hanging over our heads. You've woken up late, it's raining outside and everything is grey. Life has no colour. If anything can go wrong, it does. How does a child pick themselves up to see beyond the noise and strife and bad luck and gloom that pervades everything at home, on the street and at school? 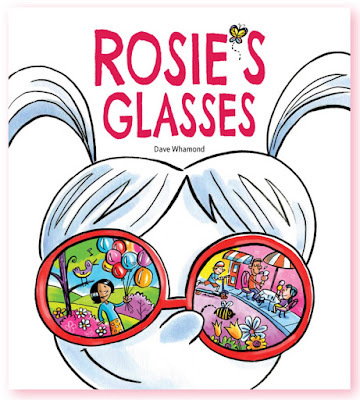 If you're little Rosie, you're fortunate to spot a colourful butterfly which leads you straight to a pair of round pink glasses that offer you a rosier perspective on your world. The blasé street scene now reveals flowers and bees and families with ice cream and singing birds and multi-coloured balloons. The park is filled with friendly chatter and play and joyful wildlife. At home, there's a new puppy. Now waking up is vibrant and enthusiastic and Rosie, the darling with the rabbit-eared pigtails, sees rainbows and music and colour everywhere. But, Rosie's new perspective may be in jeopardy when she loses her new glasses. Or is it? 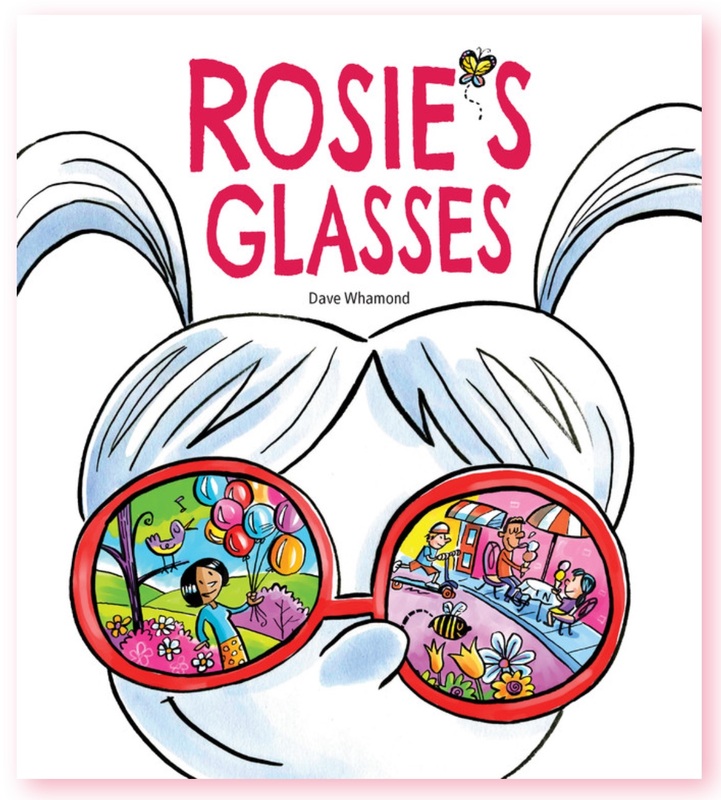 Rosie's Glasses may play on the premise that rose-coloured glasses tend to make life look better than it really is but Dave Whamond would not give Rosie the perspective of optimism without a bit of reality. Her day really does start out poorly and things are dreary and unfortunate. Her pigtails even droop! But the magic that comes from those glasses is extraordinary, helping Rosie see the goodness in her reality, not just the bad. Even when she has lost the glasses, Rosie has been infused with a dose of encouragement–the new puppy helps too–that will help her see the good and the bad, even on inevitable grey days of her future. 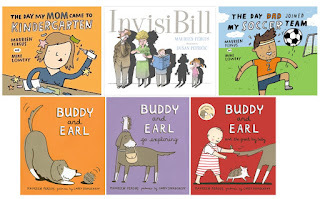 I know I always go on and on about Dave Whamond's illustrations from his picture books like Oddrey (Owlkids, 2012) and My Think-a-Ma-Jink (Owlkids, 2009), his first graphic novel Nick the Sidekick (Kids Can Press, 2018) and, of course, his syndicated cartoon Reality Check (see samples at his website at http://davewhamond.com/reality-check/) but the art is fabulous! It draws the eye everywhere to reveal details in faces and in buildings, in scenes and in actions. With Rosie's Glasses being a wordless picture book, readers, children and adults alike, will be able to linger on illustrations and find more and more to discuss and contemplate. 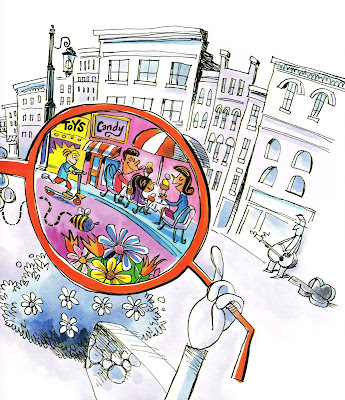 Rosie's Glasses is a story that offers encouragement on observing life from different perspectives and it's a buffet of colour and activity. 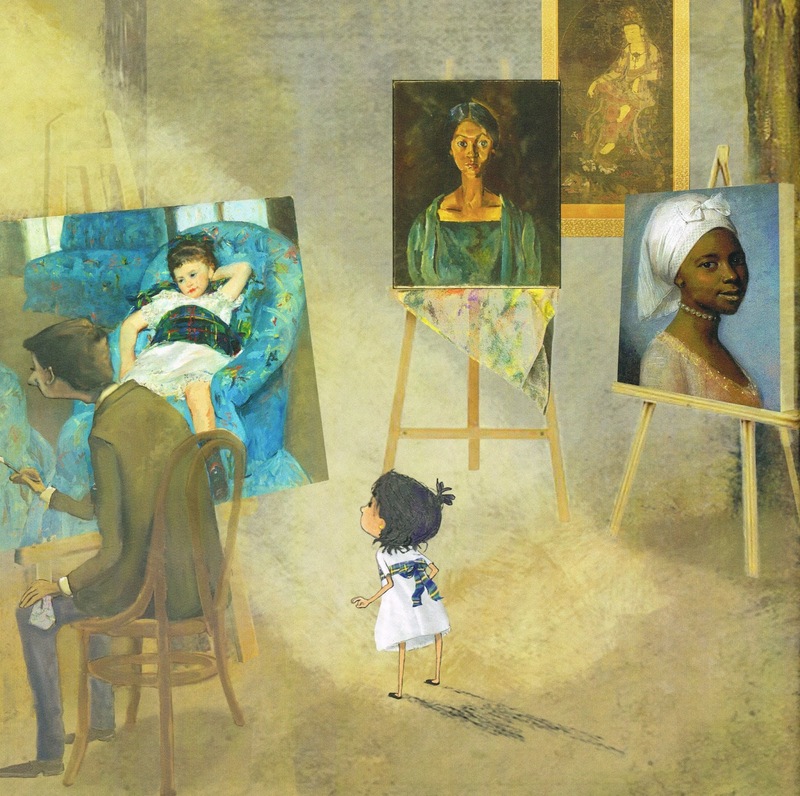 Teachers and parents will undoubtedly, as they should, take advantage of the book's value in teaching visual literacy but there's much more to the story and the art. So, be sure to smell the roses along that pedagogical path because there's much more here than a lesson. There's life: the good, the bad and the rosy. 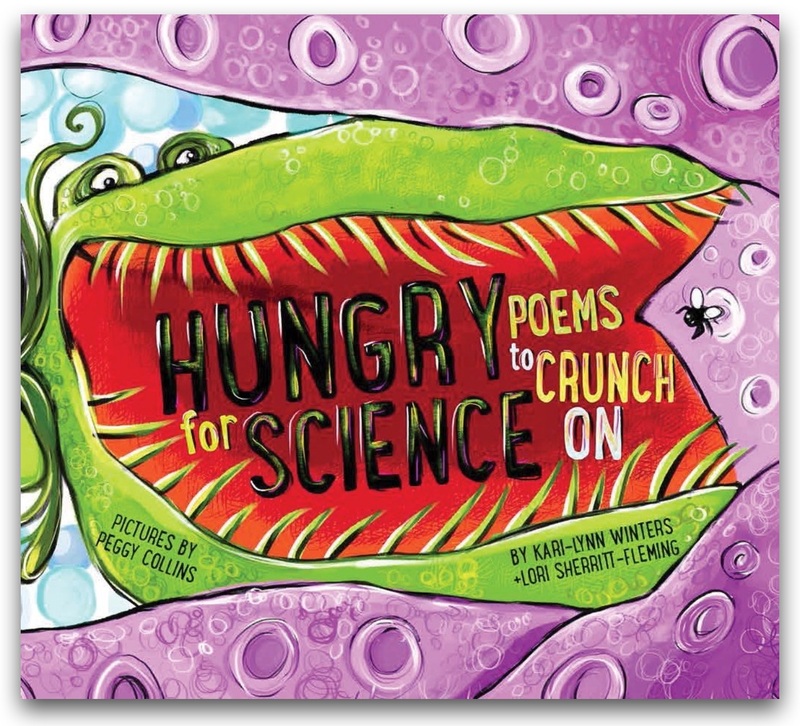 It's Science Literacy Week in Canada and Kari-Lynn Winters and Lori Sherritt-Fleming use rhyming verses and inclusive and diverse perspectives on biology, chemistry and physics in Hungry for Science: Poems to Crunch On to help children see the science in everything. There are poems about geology, structures, life cycles, chemistry at work, seasons, magnetism, brain waves, senses, botany, force and differentiating between living and non-living things. 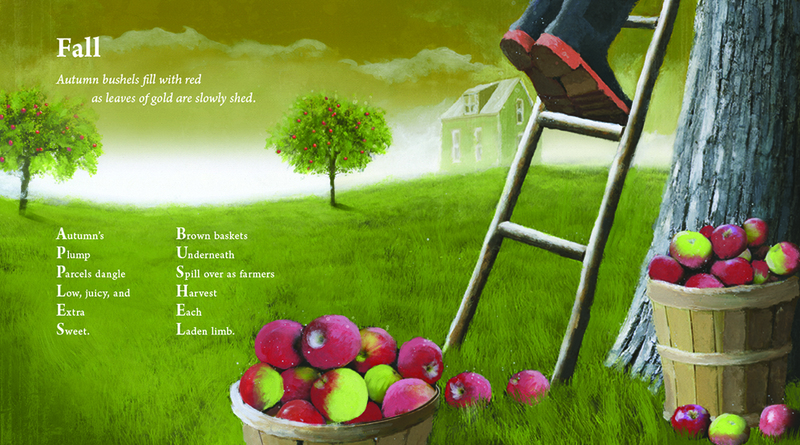 It's the primary curriculum plus in a fun package of poetry and dynamic illustrations by Peggy Collins. And everyone is doing science: girls, boys, monsters, armadillos, physically-challenged individuals, kids with braces, kids with glasses, and kids of all hues and abilities. It's science learning at its best and most lively. who'd guess that she's eight? a doggone long and itchy life! Captain Chemistry helps unclog a sink drain with an all-purpose cleaner of baking soda and vinegar, and Scary Miss Mary shares how her odd garden of "carnivorous snappers and large creepy wrappers and that stinky, zombie-faced rose" grows. With a glossary and descriptions of the concepts taught in each poem, Kari-Lynn Winters and Lori Sherritt-Fleming complete Hungry for Science with the expository text perfect for a book on science. 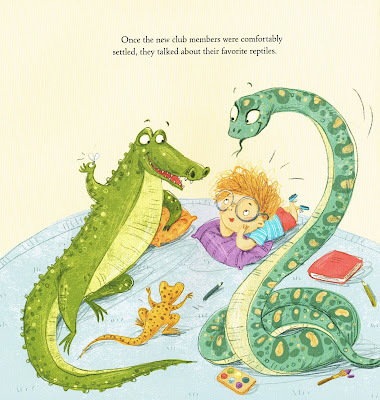 Peggy Collins, who also illustrated Kari-Lynn Winters and Lori Sherritt-Fleming's earlier STEM picture book, Hungry for Math: Poems to Munch On (Fitzhenry & Whiteside, 2015), ensures the lightness and brightness of tone is reinforced in her artwork, adding quirky creative details like a rainbow of plumes from the primary sense organs and an evil below-ground carrot in Scary Miss Mary's garden. Have some fun with teaching simple science concepts to children with Hungry for Science: Poems to Crunch On and inspire a child to become a scientist everyday. Twelve-year-old Adèline (Aline) Sauriol is ashamed that her family is poor. Even though they have a roof over their heads and food on their table and her clothes are always clean and mended, she is humiliated that she never has coins for the charity box on Sister Madeleine's desk or magazines at home from which she could cut pictures for a scrapbook. And she's especially abashed that Jeanine Bonenfant, her tormentor and a school troublemaker who is always getting the strap (this is 1940s Ottawa), often contributes. This is especially frustrating as it is evident that Jeanine's family is far poorer than Aline's and there are rumours that Jeanine's father is a drunk who beats his children and that Jeanine steals from her ill mother. Aline wishes for many things to be different but, in a time of economic hardships, there's not much she can do. And then she steals a dime–she intended to only take a penny–for the charity box only to find it has already been collected from the class. As her guardian angel and the devil–she is a good Catholic girl after all–try to sway her, the girl spends it all on candy for herself and her cousin Lucille, purchasing more than they can possibly eat and hiding the rest. While a shameful reminder of her indiscretion, that bag of candy helps Aline make things right for a number of people, family and not, during times of tragedy and joy. 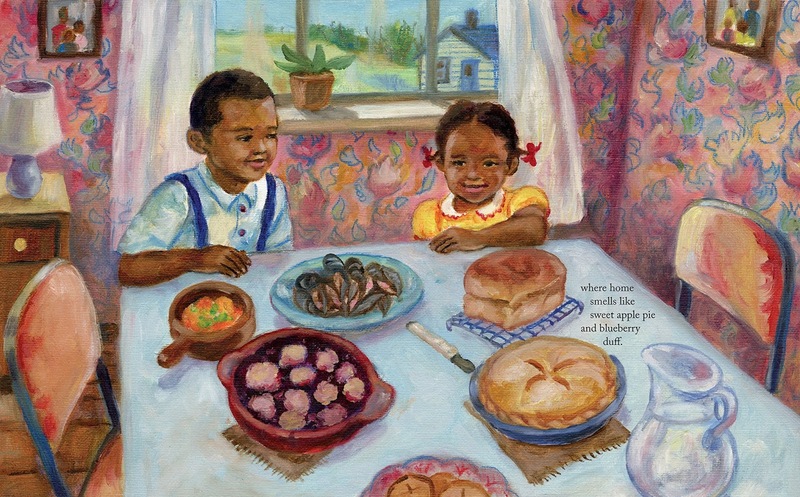 As with most children, Aline sees what she perceives others to have as better than what she has, whether it be money to share for charity, a big house and hot water as her friend Georgette has, or a radio, beautiful clothes and a Christmas tree as their new tenants, the English-Protestant Coleman family, have. In her home, Aline knows how fortunate she is, proud of her mother's baking and care of her family, or her father's hard work and telling of Ti-Jean stories, and her siblings who bring life to her family. But when at school or on the street or visiting the Coleman's apartment or Georgette's house, she is envious of all they seem to have. Of course, Deb Loughead makes sure that Aline realizes that the grass is not always greener and that there are those who are happy to share their bounty. 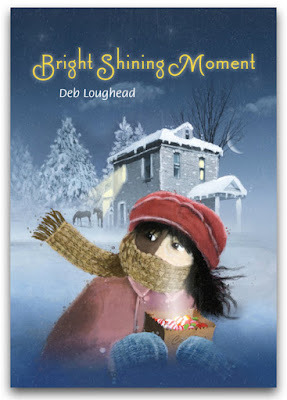 Fortunately, Deb Loughead's touch in Bright Shining Moment is subtle, never moralizing, always recognizing that people's stories are far greater than outward appearances may suggest. There is an appreciation for those who struggle and understanding for those who put on façades while still recognizing that there are those who are more fortunate and still charitable. Aline may be searching for bright shiny new things, but Bright Shining Moment is one in itself, with its setting effusive with the times and the lessons both discreet and smart. Amidst her personal struggles with envy and shame and wishes for more, Aline eventually finds that brightness and it comes from the familiar. It comes from home. 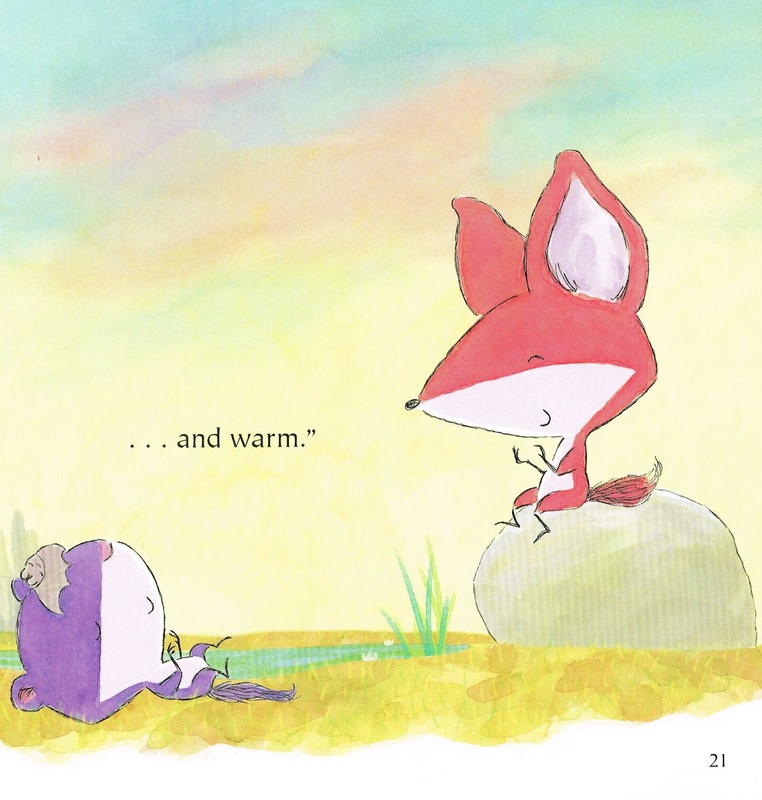 Teaching young children about empathy is not always easy because our expectations of when they should express empathy does not always jive with their feelings that empathy is necessitated. Programs like Roots of Empathy–a program in which babies visit classrooms so that students might develop their own emotional literacy–work well because children have a natural empathy for babies and those smaller and more vulnerable than themselves. 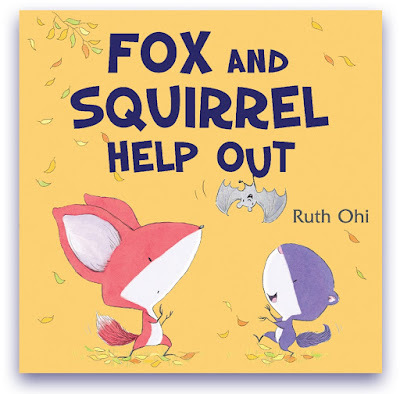 That's why Ruth Ohi's latest picture book, Fox and Squirrel Help Out, her fourth Fox and Squirrel book, provides a literary model for teaching empathy while charming little ones with the honest and endearing friendship of two special friends. 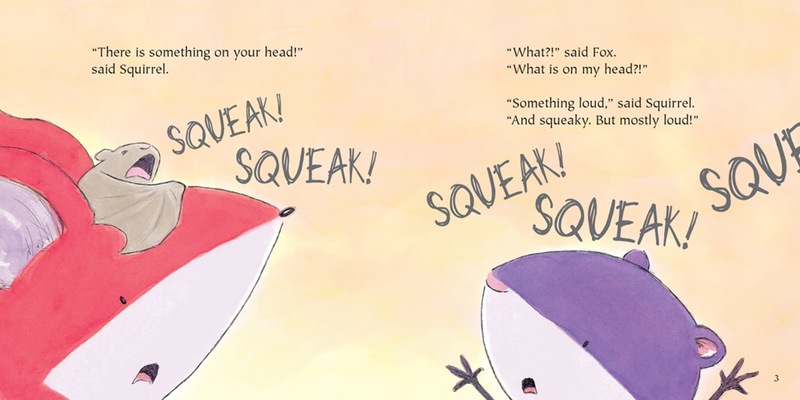 When something falls onto Fox's head, squeaking frantically and loudly, the two friends are flummoxed as to how to help the little creature. Though Fox sees beyond the noise and delights in the bat's warmth and softness, he recognizes the need to appease Squeak. Like a parent or babysitter trying to calm a restless baby, Fox and Squirrel try food and entertainment but it's only when Fox rocks back and forth on one leg that the little guy is calmed and comforted. Squirrel may be a little disgruntled because Fox insists on focusing on Squeak's needs but it's upon Squirrel's head that Squeak finds the coziness necessary for sleep. But that's only before his real family comes looking for him and Fox and Squirrel must say goodbye. 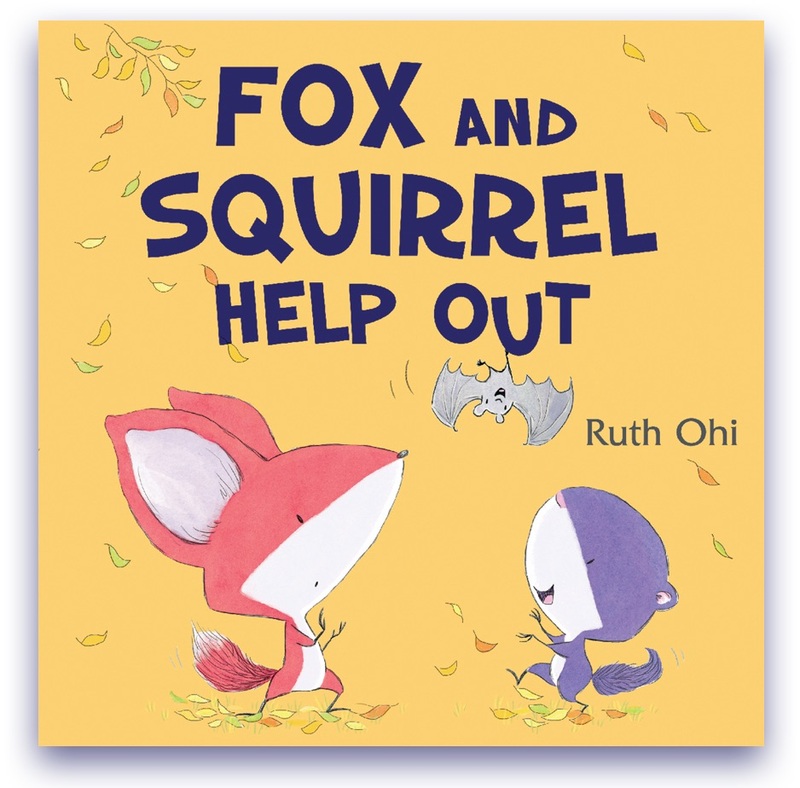 I could tell you that Fox and Squirrel Help Out has an important message about the empathy needed to "babysit" a young one who is away from its own family, but anyone who reads the story will get it. The book doesn't preach or need to in order to impress lessons upon the reader. What is does do is share an anecdote of two friends spending time with another who needs their help. 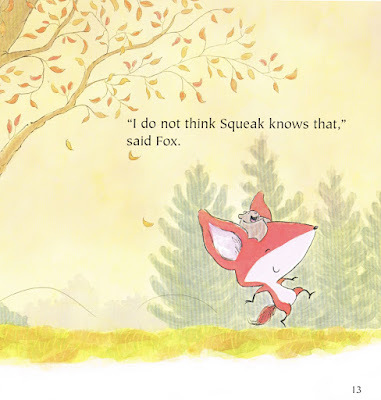 Sure there's acceptance of differences and appreciation of diversity of needs–Squirrel's attempts at entertaining, while adorable, just don't cut it with Squeak– but it's the two friends working together that continues to create the intimacy necessary to speak to children, here helping young ones see that they have the capacity to make things right in the world just on their own scale. 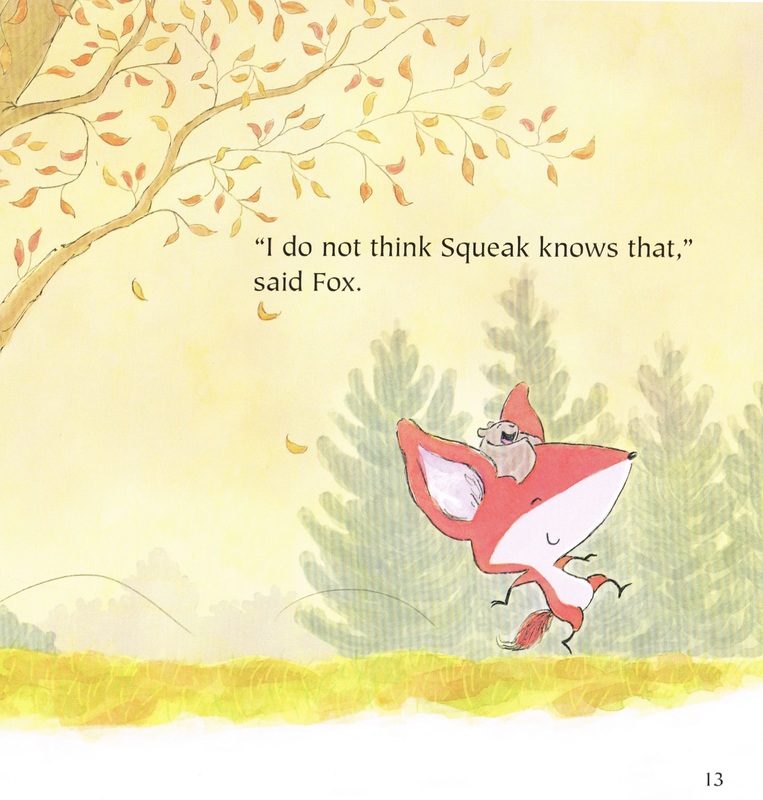 It would appear that Fox and Squirrel Help Out more than just a young bat. 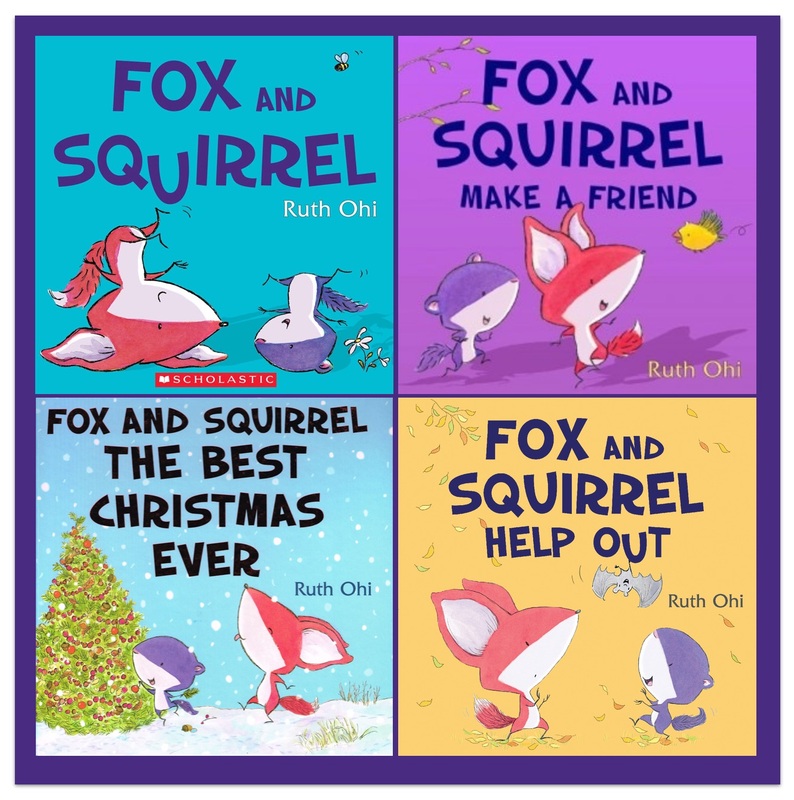 If you head to author-illustrator Ruth Ohi's website at http://www.ruthohi.com/fox-and-squirrel-activities, you can get a variety of Fox and Squirrel activities, including bookmarks, cut-outs for stick puppets, etc. 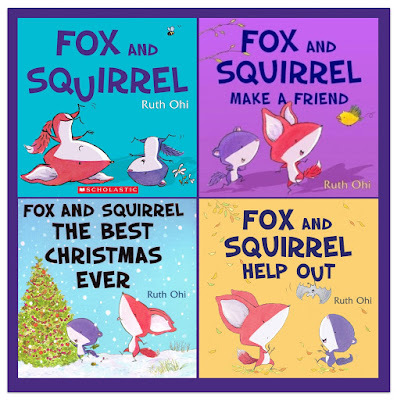 for Fox and Squirrel Help Out, as well as the other three books in the series. When Caroline Pignat and François Thisdale, powerhouses in word and art, come together, you know that the result will be powerful and extraordinary and Poetree is. Spring is thus announced and given life with acrostic poems about seeds germinating and the onset of roots and shoots, and leaves and flowers. Summer has us feeling the breeze and the rain, and witnessing the promise of a nest (beautifully described as "nature's nursery") and the activity of a variety of insects. 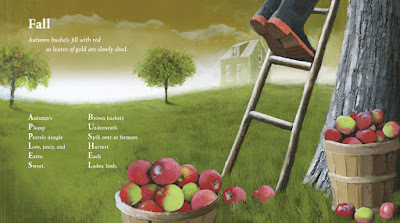 Fall takes us to the bounty of harvest, particularly apples, and the changing colours and falling of leaves. 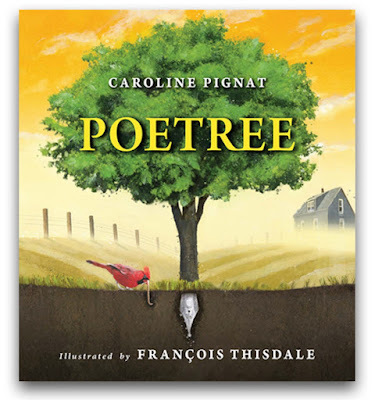 I hope Caroline Pignat and François Thisdale will forgive my tardiness in reviewing their elegant book of verse and artistry but I think that Poetree shouldn't be lost in summer reviews when teachers are not necessarily purchasing books for classroom and school libraries. 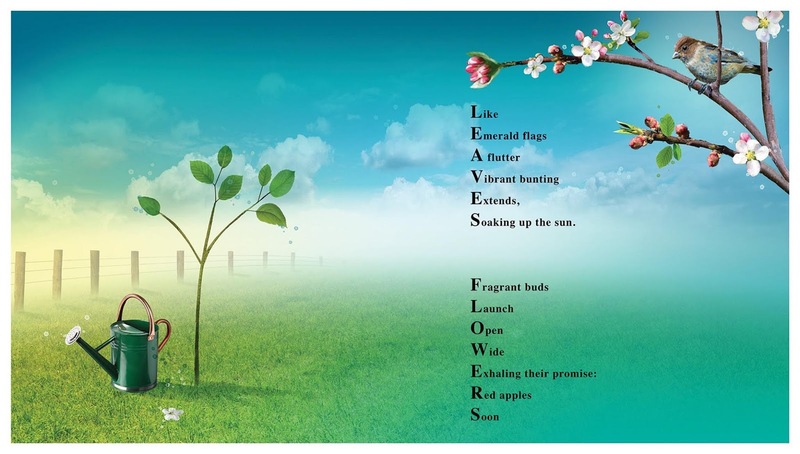 Poetree needs to be in all libraries for lessons on the seasons and acrostic poetry and life cycles in nature and for evoking the beauty of our enduring and fragile environment. Caroline Pignat has the poet's sensibilities and command of words to convey content and feeling without the verbiage. 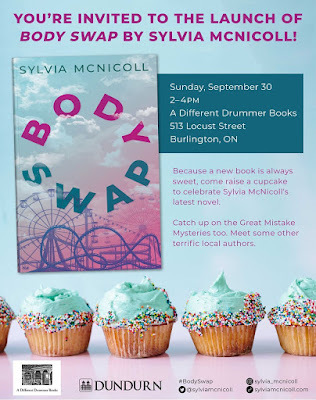 I recommend any of her books, but particularly her Governor General award-winning YA novel in free verse and my favourite, The Gospel Truth (Red Deer Press, 2014), to relish further the finesse she demonstrates in Poetree. 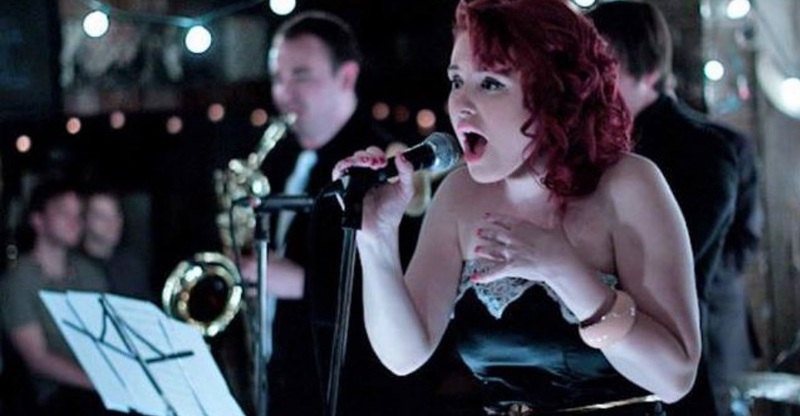 Pairing her verse with the art of award-winning François Thisdale is inspired. 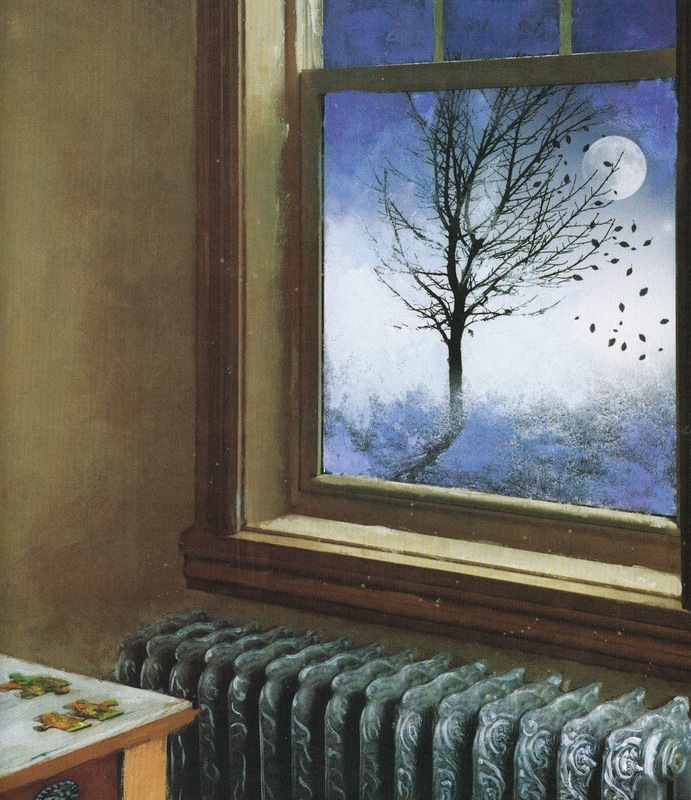 François Thisdale, whose art illustrated picture books including The Stamp Collector (by Jennifer Lanthier, from Fitzhenry and Whiteside, 2012) and Missing Nimâmâ (by Melanie Florence, from Clockwise Press, 2015), combines drawing and digital images to produce evocative scenes of fresh landscapes and micro views and underground perspectives. It's inspiriting to see how insignificant humans are–a lone man is occasionally seen in the background–to the unfolding of life in the natural world. A masterful exploration of arboreal life from beginning to end and to new again through the four seasons, Poetree sustains the reader with verse and art as dramatically as the earth does our natural world. Little Anna's mother has taken the girl to an art museum where everything seems "old and boring." But when Anna goes exploring and tries to have a little fun, roaring at the Babylonian ceramic panel of a lion, the guard chastizes her to be quiet. When she plays peekaboo with a baby, she almost topples a decorative urn. Even a colourful modern sculpture that looks like an interactive toy is not to be touched. Again her mother has to have the talk with her about "No shouting. No running. No climbing. No touching." 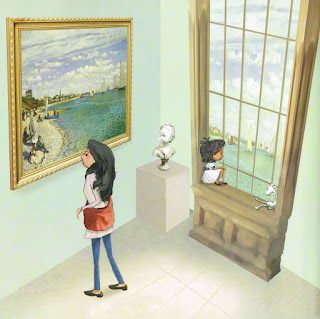 While art is emulated unknowingly by the patrons (this will be the fun part for young readers to find), Anna thinks about "If only the museum could be turned inside out. Or the world outside in." But after the attendant allows her to peek in a workroom where conservators work at restoring art, including one in which she sees a little girl just like her (Mary Cassatt's Little Girl in a Blue Armchair, 1878), Anna's perspective on art changes. Anna at the Art Museum is so charming and so real. 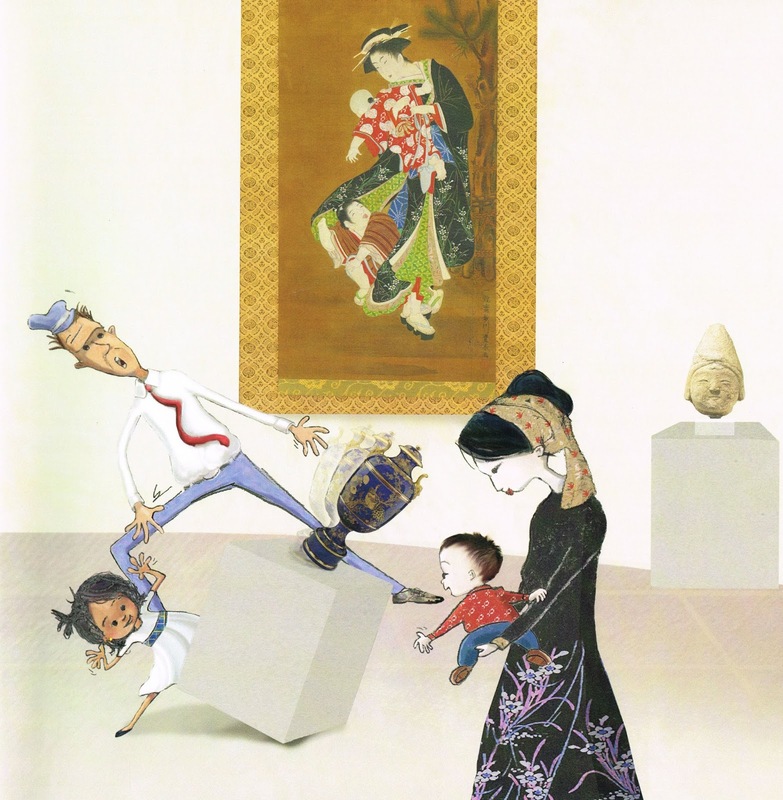 Any teacher or parent who has ever taken a young child to a museum or art gallery for the first time knows that, in order to grab a child's attention, a connection must be made. Without a connection, art is just stuff on the wall and on pedestals. It's the same for text and people and ... everything. Problem is that, while Anna is trying to find her connection with the art, all the adults around her are telling her she's making the wrong connections because she's trying to do it through touch and play. Finally, when she is able to make a visual connection, the art in the museum and her world come together and become real. Authors Hazel Hutchins and Gail Herbert have taken a big story of a little girl in an overwhelming art museum and brought it to the perspective of a child. We see and hear what Anna does, how she is experiencing the museum. 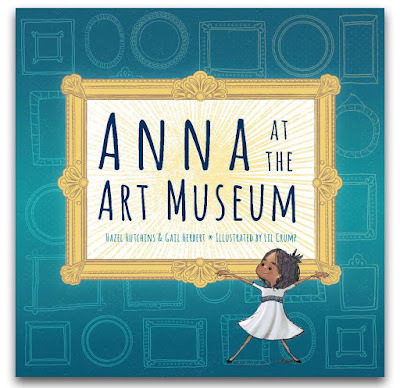 For that reason, Anna at the Art Museum will be a worthwhile addition to home, classroom and school libraries for reading prior to and after visits to places like museums and art galleries where, on the surface, children might be challenged to make connections easily. But connections can be made and, if the plethora of artwork depicted by Nova Scotia artist Lil Crump is any indication, there's always something with which a person can connect. 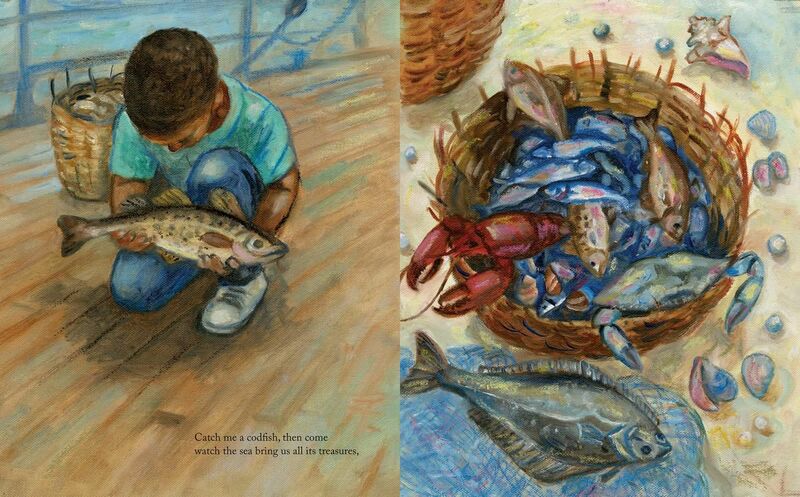 Still Lil Crump's illustrations go beyond the famous artwork she reproduces in cameos throughout the book. (The appendix About the Art describes each piece and its creator, as well as details about the medium and gallery where it is displayed.) Lil Crump gives Anna life and lots of it. She is bored and playful and inquisitive and surprised. She is a child and, thank heavens, she still has the spark to see beyond the surface. In Anna at the Art Museum, Hazel Hutchins, Gail Herbert and Lil Crump have shown us that there is much life in art and art in life and that seeing it might just take a fortuitous connection.